How will the girls' 2A race play out at the PIAA State Championships on Saturday? We can speculate how the race could go down with a virtual meet. 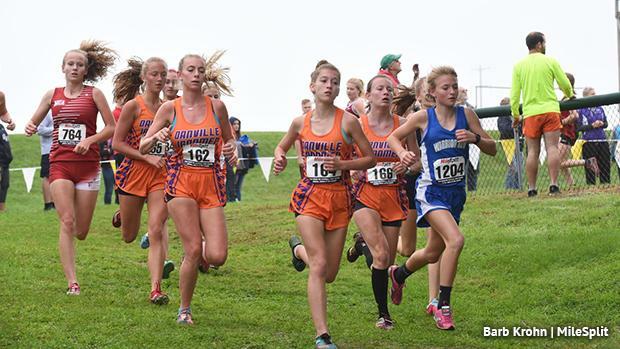 We used just the girls' state qualifying teams in this virtual meet to figure out how the team situation could play out at the state meet. We also included a ranking of the scoring individuals. Using our virtual meet feature, we can predict how a particular meet may play out on paper. It uses each athlete's best time from either this season and scores the meet like a normal XC meet. You can also tinker with the meet yourself and figure out potential scenarios HERE!